Are looking to extract any kind of data from website ? I can extract that data for you, and deliver it to you in your desired format, such as excel, txt, pdf, doc, docx, rtf csv, etc. I use various automated technologies, programming languages and manual web scraping techniques to extract, gather and collect all the required data from web sites or online directories, e-commerce sites or any other kind of web site. 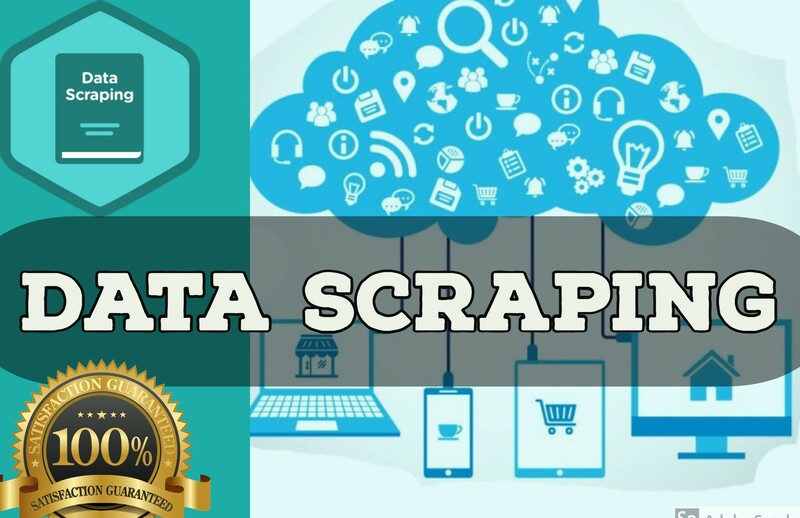 I will scrape all the data from the preferred site and convert it into structured format, so that you would easily be able to use the scraped content. Please message me before ordering gig so we can insure if the site is scrapable at all and to arrange all the details first, in order to avoid cancellations.